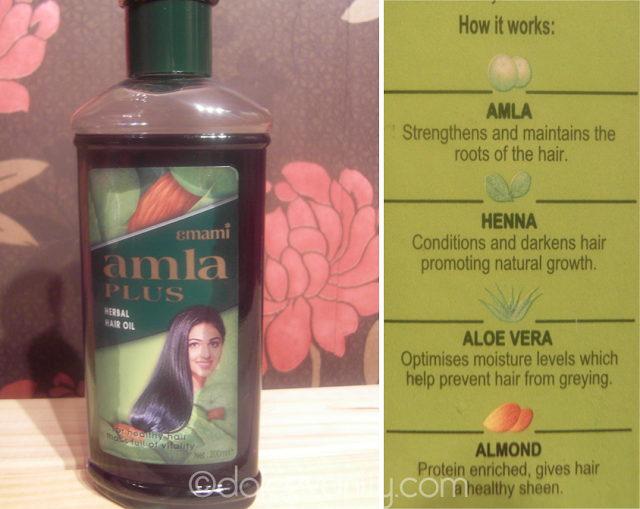 Amla Plus is a herbal hair oil that you use to prevent hair breakage and to give moisture into your hair. Due to the fact that I use heat in my hair ( not as much as I use to ) but granted I still do it's important for me to keep the moisture locked into my hair and protected. Applying 2 tsps into the scalp, I then massage my scalp and get a paddle brush and brush it through my entire hair to spread the oil. Putting a shower cap on I then sit around for 2 hrs and wash it out using my Liz Earle shampoo and conditioner. I then put nothing in my hair, I use to put coconut oil into my hair but after using the Amla Plus I have no need to use anything else. I then style it using my BaByliss Big Hair - God send. That's how my hair looks nearly 6 days (Thurs) after the last wash with Amla. I had to apply coconut oil in the hair on Wednesday as I could feel it was needing moisture around the roots from where I had been sweating due to working out. My hair after you can see my bad regrowth and the actual colour of my hairdye, where as during the week it starts to fade. My biggest trauma, my ends. Yet after using Amla they are moisturised and soft. I am so happy I stumbled across this product when I was shopping a couple of weeks back, I saw it on the shelf and got so intrigued I had to purchase it. I found mine in Sainsbury's for around £2.49 I believe. 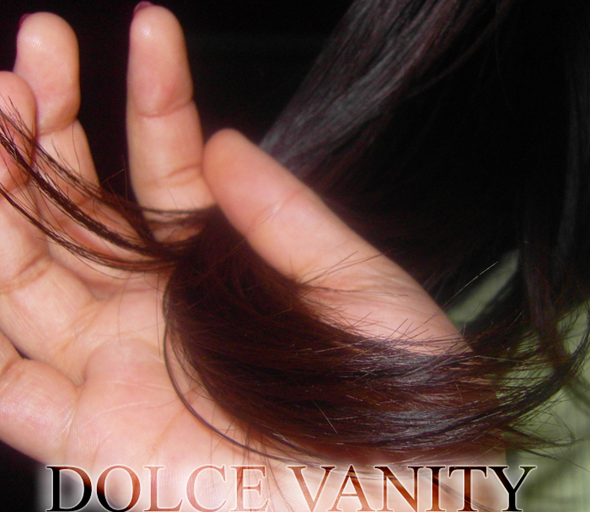 It's such a God send, I cannot wait to see what the condition of my hair is in, in the next 6 months. Have you tried Amla Plus before ? Just fund your blog, it's got a nice feel to it! I am your newest follower. Will sure try that amla plus. @Not quite beautiful Hello darling, thanks so much for your comment and for being sweet enough to comment. I hope you do try it, it's a great product :o) would love to hear feedback if you do. I've used Amla in the past, it does smell strong. You either love it or loathe it! @Sher Hey lovely, aww thank you. I think it's worth a shot. I just by chanced stumbled across it and like the ingredients lol and thought hey why not. @DesignerSpray Yeah it does, first time I smelt it, I thought of Canadian healing oil, but not so strong it's an aquired smell but I've got use to it now. This is so funny! I was chatting to another blogger about this stuff a little while back! It is goood stuff though! @Old Cow LMAO oh goodness, yeah not a great feeling to have oil and dust in your head ahhh jeez. Yeah I <3 it, can't believe it took me so long to discover. - Better late than never as the ol' saying goes.